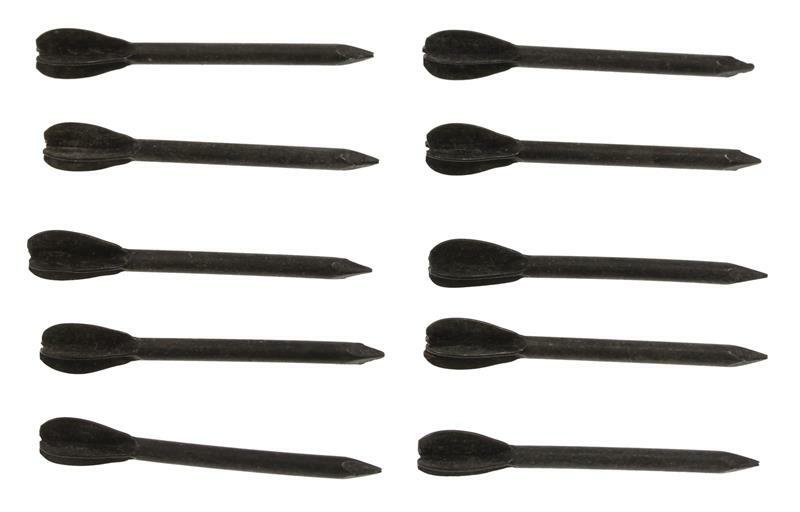 Flechettes, 1-1/2'' - 10 Pack - Needle Like Projectiles. 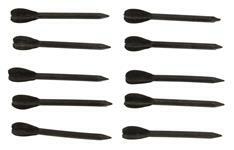 | Gun Parts Corp.
Category Military Surplus Rockets & Grenades Flechettes, 1-1/2'' - 10 Pack - Needle Like Projectiles. Flechettes are needle-like projectiles developed by the government to increase hit probability and increase lethality in small arms. Project Salvo of the 50's and the later SPIW (Special Purpose Individual Weapon) project tried to develop the flechette concept with mixed results. 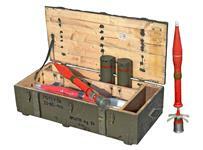 Shotgun shells with 32 flechettes, "105 Beehive" and 40mm grenades were all an outgrowth of these projects. 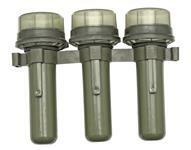 Our flechettes are clean, have no rust and are 1-1/2". Sold 10 per package.